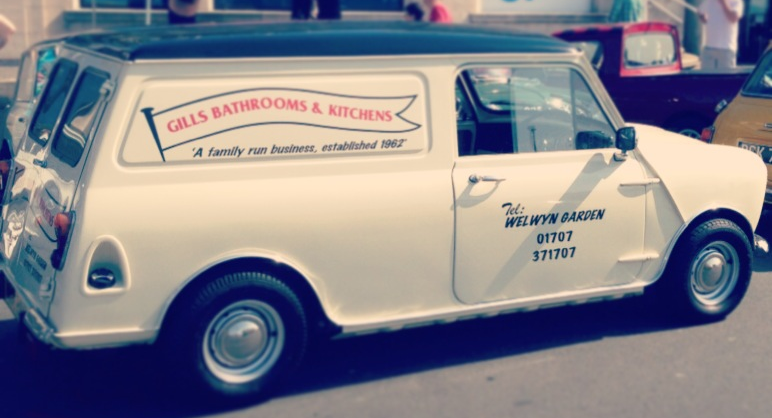 At Gill’s, the family team spanning three generations are on hand to offer friendly advice on all aspects of your bathroom & kitchen. The business was started in 1962 by Patrick Gill and is now run by daughter Lorraine and grandsons Chris, Alex and Will. Gill’s have built a reputation for paying great attention to those small details that ensure your bathroom and kitchen is exactly what you want it to be. Founded in Welwyn Garden City over 55 years ago, it’s this experience that has led us to become experts in the field of creating innovative, flexible & functional rooms that make the most of any space. But time doesn’t stand still and today, Gill’s continues to work hard on going the extra mile to find what customers need from their bathroom or kitchen and making the process from design to installation as painless as possible. Often organising tradesman can be a real headache so why not let Gill’s take care of it for you? Our installation team take out all the hassle, they organise the plumbing, plastering, tiling, carpentry, electrical and flooring work all under one roof. From the smallest cloakrooms and en-suite bathrooms to the biggest family kitchens, you can be sure of nothing less than truly outstanding results.